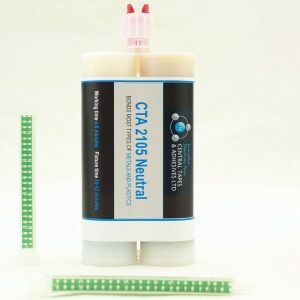 The CTA primer for adhesives is an adhesion promoter for hard to bond substrates available in 236.5ml units. 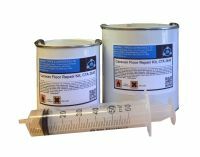 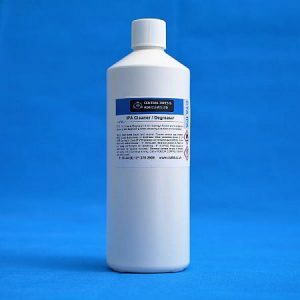 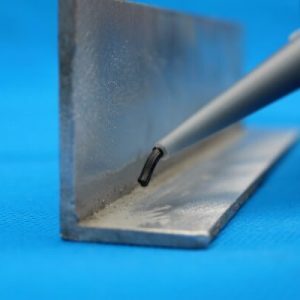 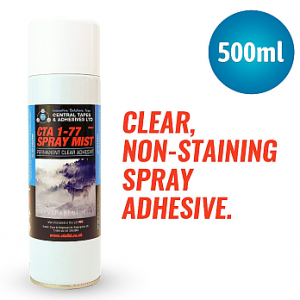 This product can be used on materials such as polyethylene, polypropylene, ABS, PET/PBT blends, concrete, wood, glass, metal and painted metal surfaces. 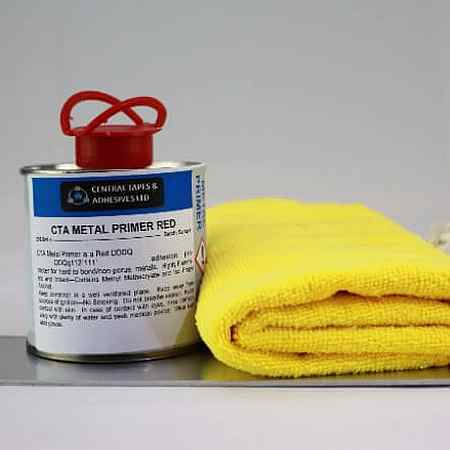 We also offer a UV identifiable primer that has the same qualities but is luminescent under Ultra-Violet light.